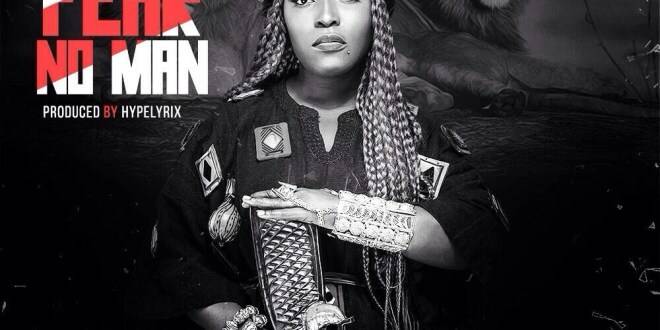 2MG Music female rap artist Eno Barony has proven beyond doubts that she posses the entire masculine tricks despite the fact that she is a feminine. Here she goes wild on the bars with some plutonic energy no one can ever imagine of a Femcee. 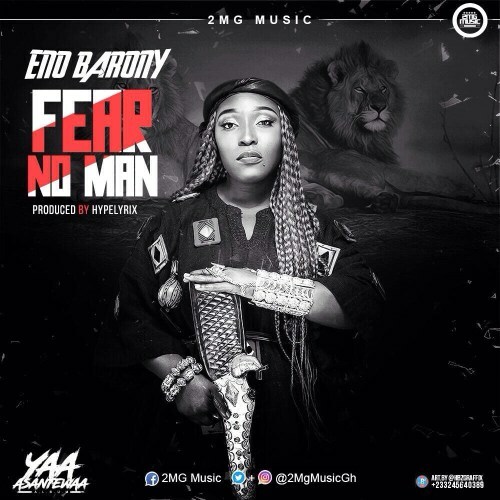 This single masterpiece titled “Fear No Man” comes off her maiden album “Yaa Asantewaa”. Production of song credits goes to Hype Lyrixs and the yet to be released visuals shot by Ghana’s ace director Prince Dovlo.